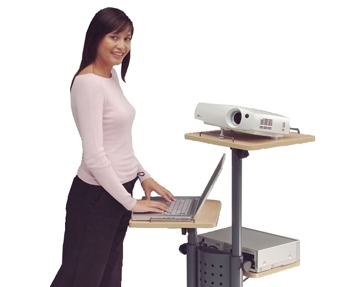 string(23) "Display & Presentation "
Whether you’re preparing for a pitch or you need to circulate an important notice, at Furniture At Work, we offer a full selection of presentation furniture. 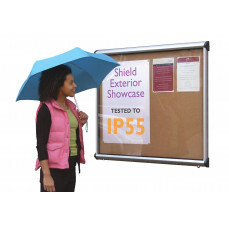 Our diverse choice of display boards are ideal for showcasing information in a clear and attractive manner. 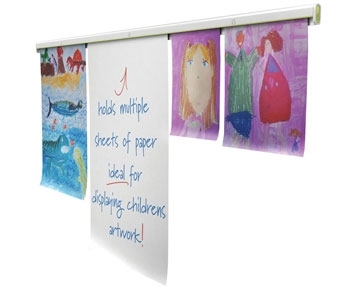 Lightweight yet sturdy, these reliable pieces of furniture can be reused over and over again. 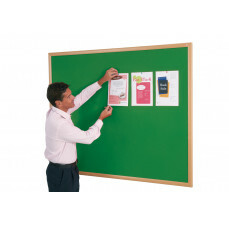 For a traditional approach to presentation, our noticeboards are a classic choice. 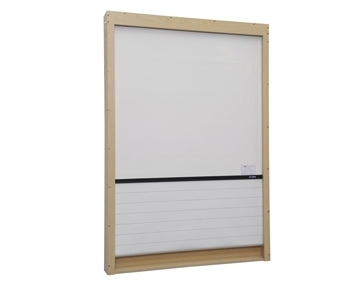 Available in a variety of colours and sizes, we even offer noticeboards in tamper-proof or aluminium framed designs. 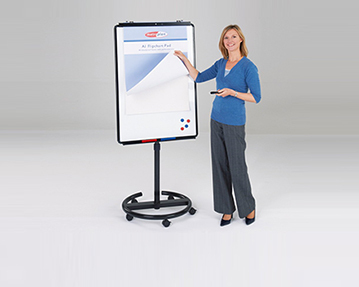 We also provide both standard and magnetic whiteboards that can be ideal for both office and classroom environments. 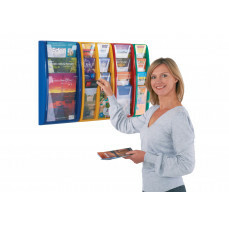 For an alternative display solution, why not try our leaflet dispensers? 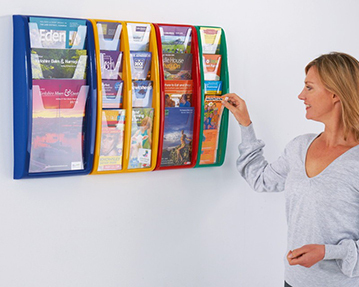 A perfect way to get information across, they can also be used to store large quantities of literature, such as magazines and brochures, and they look great situated in a reception area. 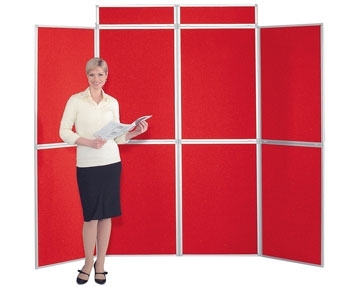 In addition, our office screens offer an effective way to present material, as well as supplying privacy if needed. 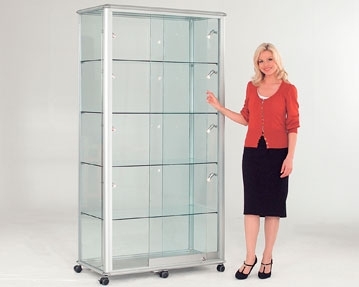 Browse our website to find the right display furniture solution for you. 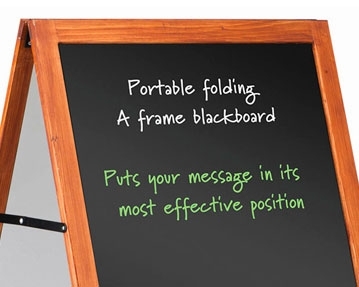 Can’t locate what you’re looking for? 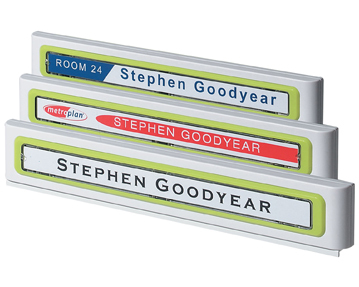 Don’t hesitate to contact our expert team by phone or email for further help and advice.